This is the pan-Asian chain’s eleventh location. 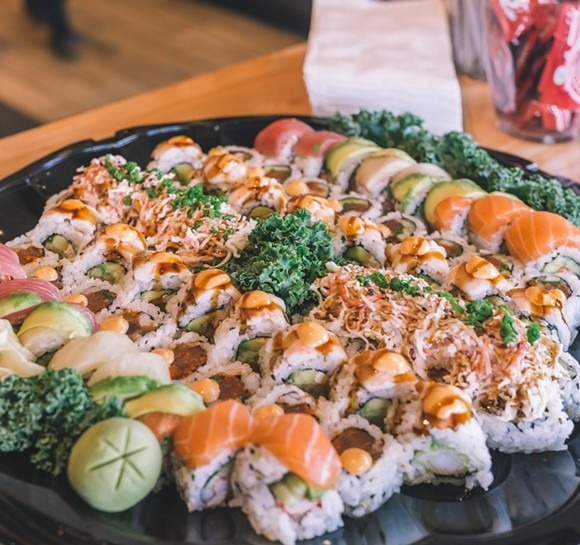 The restaurant offers a wide variety of Asian cuisine — such as sushi, pad thai, fried rice bowls, boba tea and more — in a casual setting. Bento is rapidly expanding in the Orlando area, with two more locations in the works. One new location will be opening at the brand new Margaritaville Resort in Kissimmee and the other will be located inside Tyson’s Corner in Lake Nona. No opening dates have been announced yet.